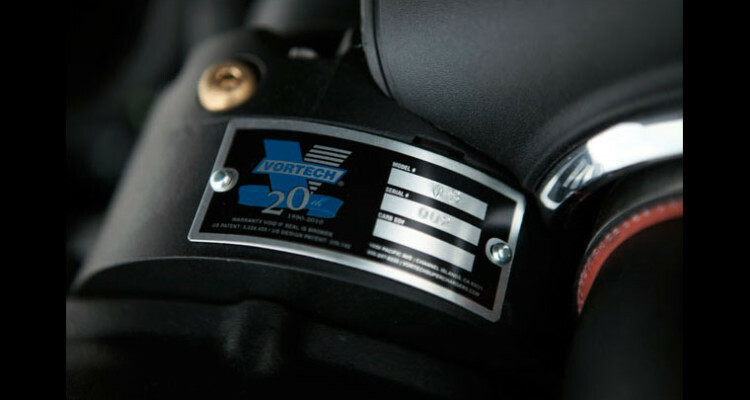 Commemorating their 20 years of producing the highest quality and most reliable supercharging systems in the industry, Vortech is celebrating with the release of a limited run of one hundred 20th Anniversary Edition Series Supercharging Systems. 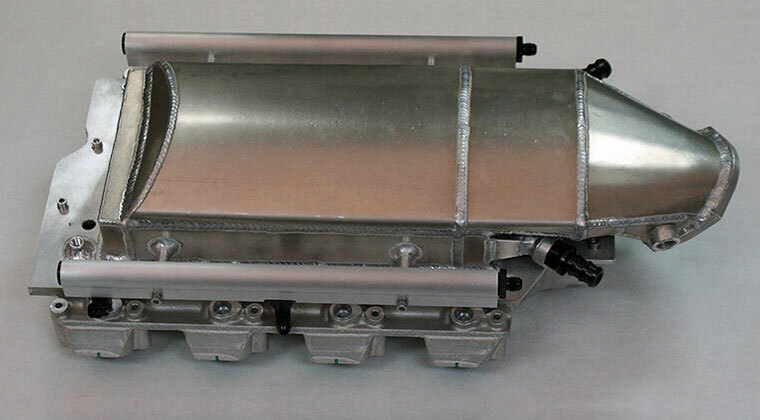 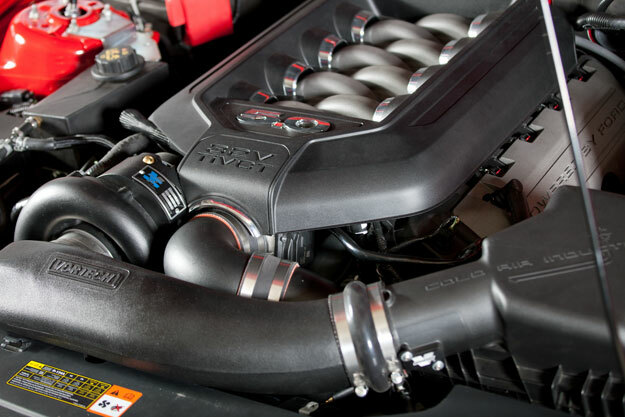 These systems will be truly unique with a gorgeous stealthy black finish on the supercharger, ducting, and intercoolers, and will also feature a special numbered Anniversary serial tag on the supercharger. 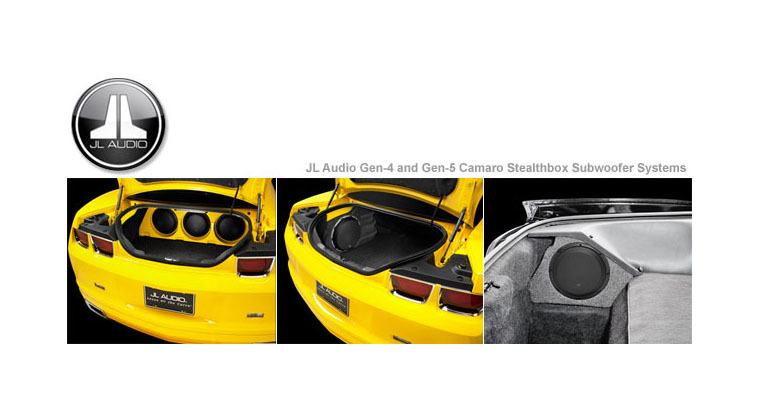 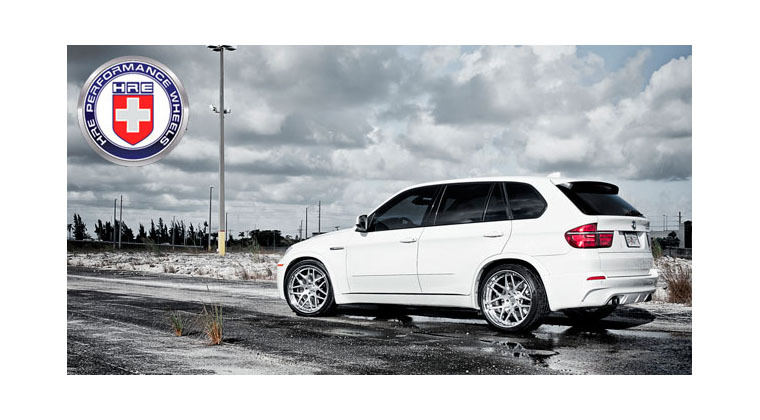 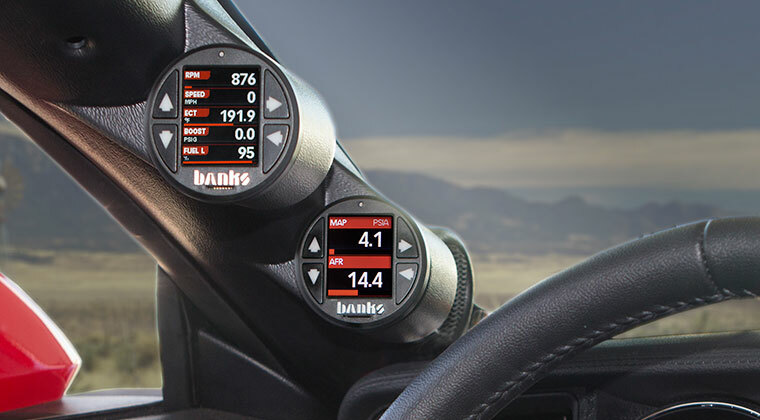 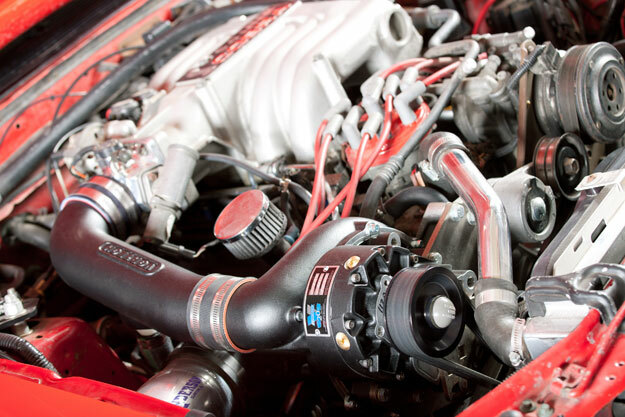 These systems are likely to be highly sought-after and a sure way for the true performance enthusiast and real Vortech fan alike to set themselves apart from the rest of the pack. 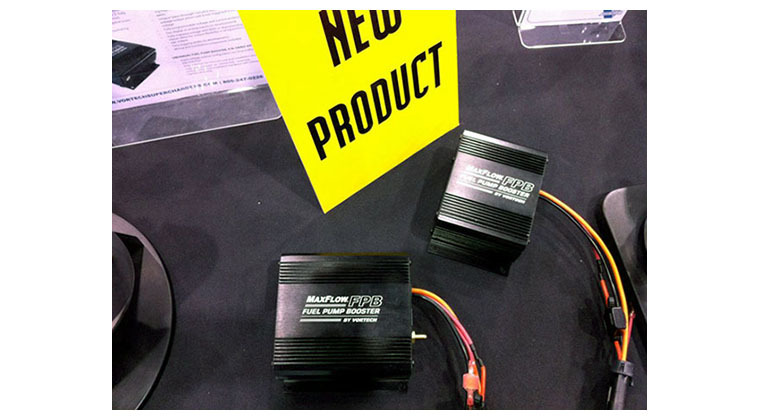 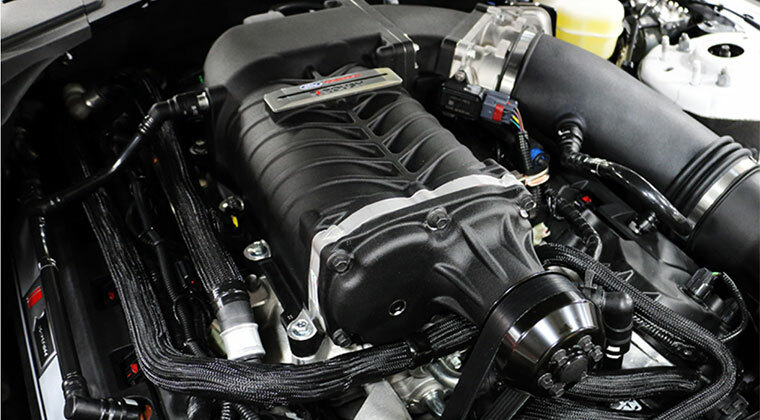 These elite systems are now shipping for the 2005-2010 4.6L Mustang GT, 2011 5.0L Mustang GT, and the 1986-1993 Fox Body Mustang. 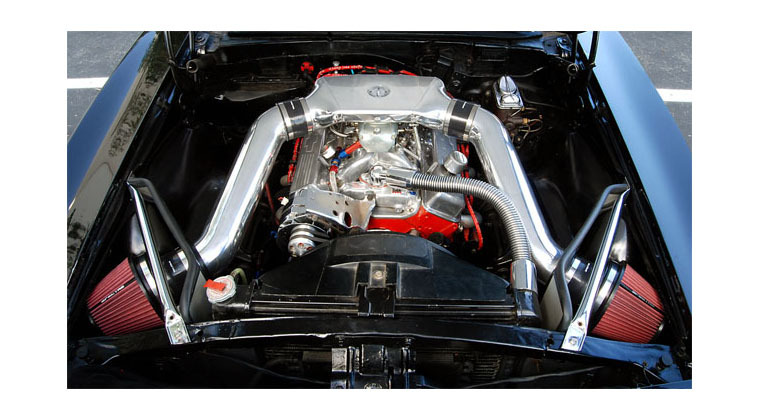 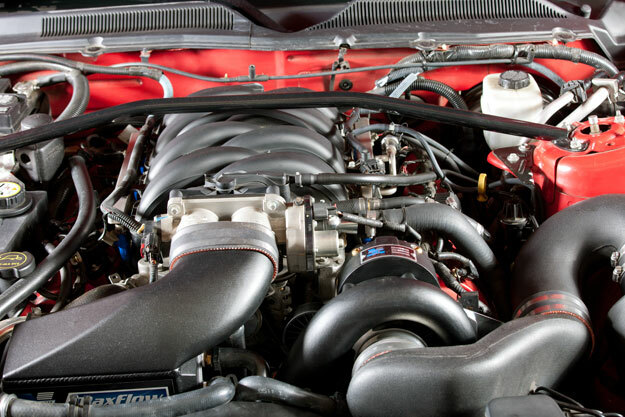 Starting with the 5.0L Fox Body Mustang in 1990, to today with the new 5.0L 4V coyote engine in the 2011 Mustang GT, Vortech Superchargers has been the industry leading Supercharger Manufacturer at every step along the way. 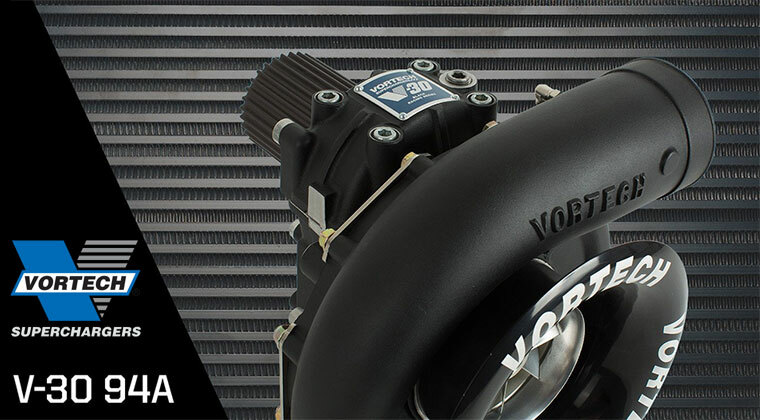 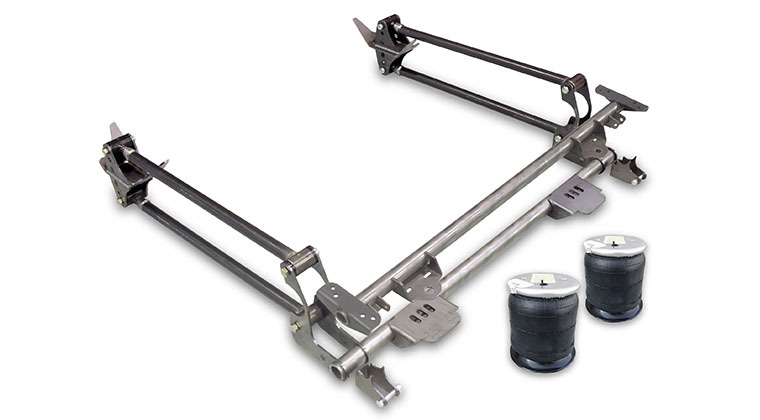 Whether you are talking about efficiency, quality, or reliability…you can never go wrong with Vortech. 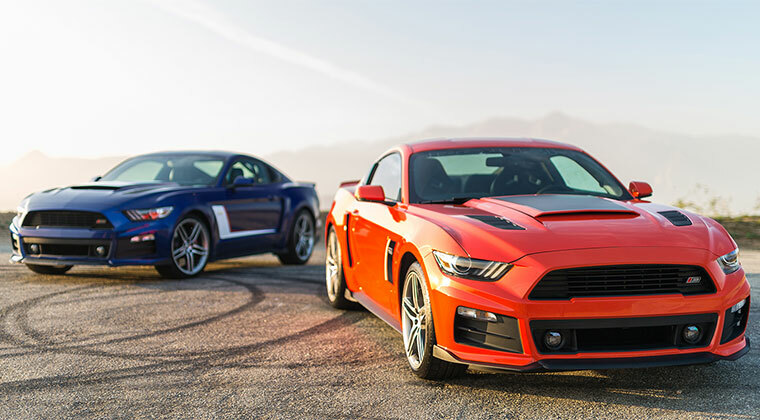 If you’ve been waiting for an opportunity to add boost to your Mustang, there has never been a better time than now. 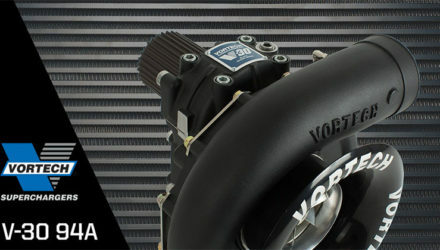 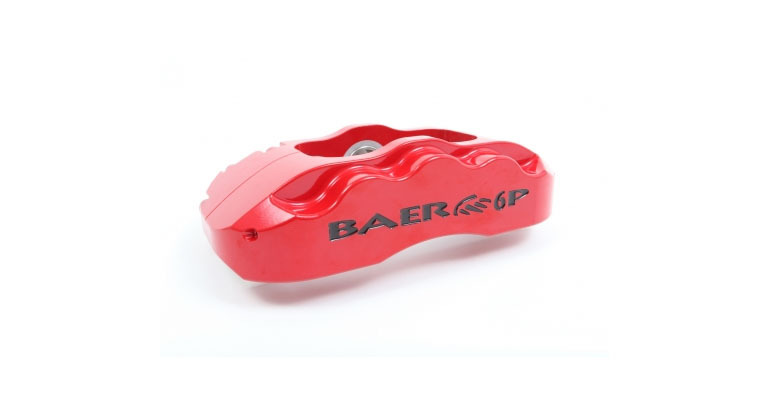 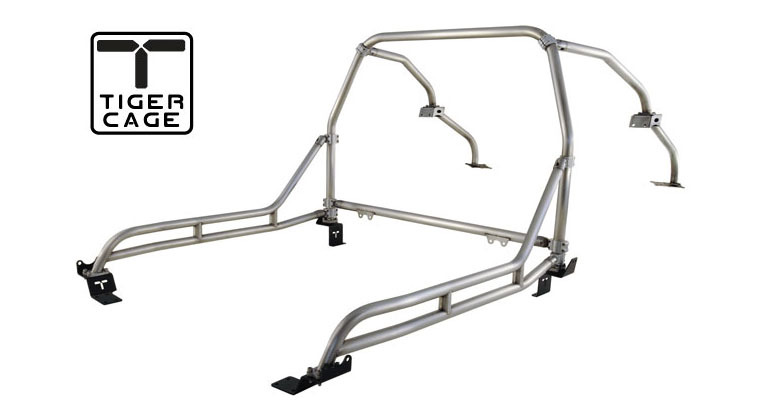 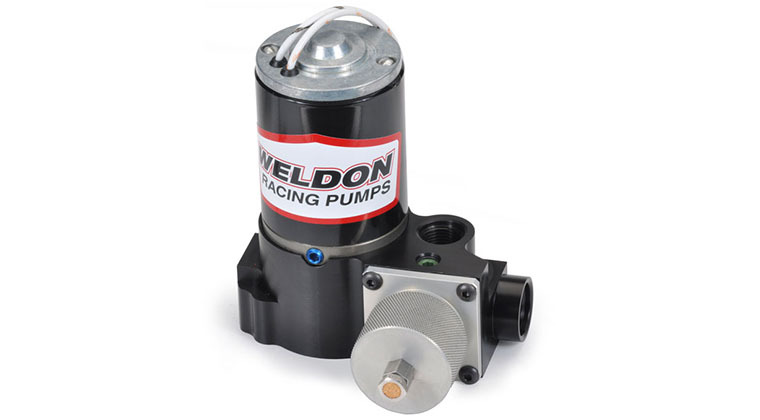 Get yours by contacting any Vortech Authorized Dealer or Distributor …before it is too late!